As one of the pioneers of the Flemish (i.e. Dutch-speaking) music scene, Benoit was a rarity in the predominantly French-speaking cultural landscape of Belgium. Benoit’s commitment to “national music” made him one of the first European music nationalists to incorporate his theories in numerous articles and educational essays. As director of the Antwerp Conservatoire, he promoted the education of “thinking men and women” who do not stand alone as virtuoso artists, but also assume a guiding role in society. He considered the relationship between composer, musician, and listener to be “so intimate, that all aesthetic balance disappears if that bond is broken, or simply does not exist.” Benoit became so convinced of the importance of music in binding a community in the Flemish fight for emancipation that he decided to set a good example himself. From the late 1870s onwards, he expressed himself only in songs, choral music, and cantatas, at times intended for outdoor performance. 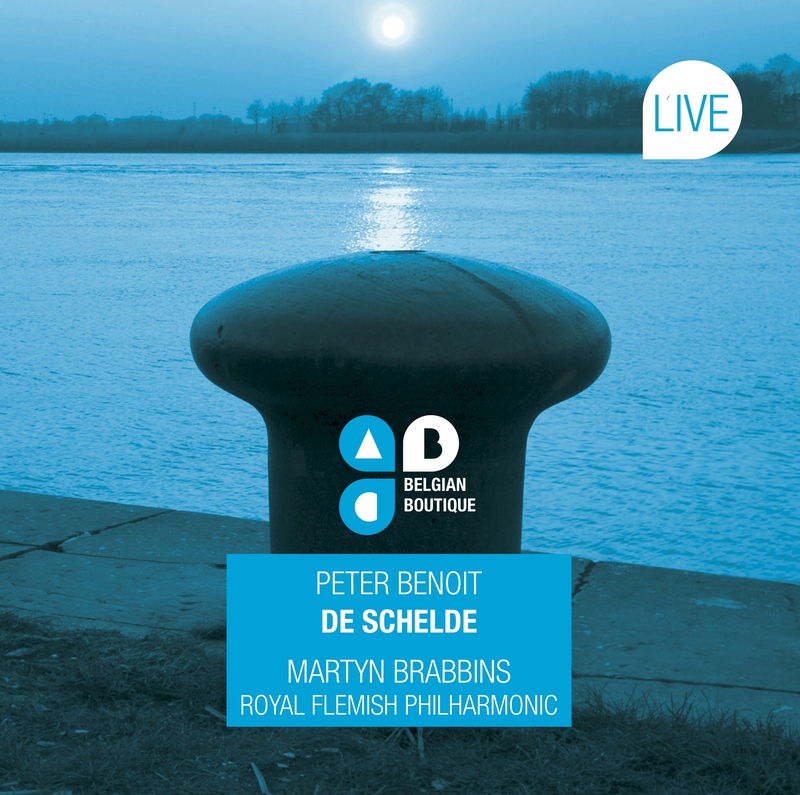 A Dutch-language oratorio about the Scheldt was of huge symbolic value. Depicting the river as a lifeline reflected the radical optimism of Benoit’s cultural policy. He had chosen the subject well: few other European rivers had so often been the subject of cross-border conflicts, treaties, lawsuits, sieges, blockades, and battles on both land and open sea as the Scheldt. For the libretto, he collaborated with writer Emanuel Hiel, who had previously provided the libretto for Lucifer. Together they created a complex scenario, moving away from the narrative oratorio tradition, in which the river is used to depict a journey through national consciousness.